I am so grateful to George Sladic for the following information on +Metropolitan Irinej, a wonderful Priest, Bishop and Metropolitan. I first met Fr. Irinej at Shadeland Camp, where he proved an incredible mover and shaker, growing the camp, the farm, the Old Folks Home and much more. We delighted in hearing him come into the lunchroom and say, "Prijatno!" Fr. Irinej with the weekly campers at Shadeland. Fr. Irinej receiving keys to the Shadeland tractor. There was never a better fund-raiser. Fr. 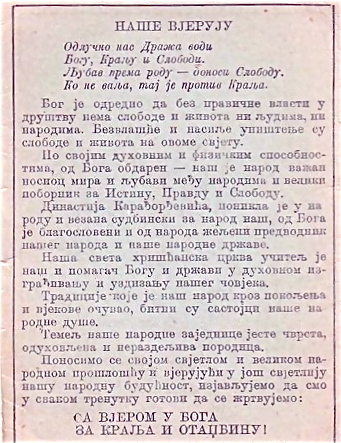 Irinej knew how to appeal to people to give from their hearts to help the kids have a better life at Shadeland, or in Jackson and New Gracanica. Everyone respected him so much as he worked on every aspect: An administrator, a farmer, a builder, a beloved priest. Everything that is at Serbian Monastery at Gray's Lake was built by Father Iriney under the direction of Bishop Dionisije. Fr. Irinej became Bishop, then Metropolitan Irinej and as always, knew how to gather his Serbian Orthodox faithful to go above and beyond. He knew how to get his followers to give more generously of their time, talents and treasures than anyone ever expected. He made things happen. He was truly a magnificent worker and leader. I'm only sorry to say that more history about the monastery or his great deeds aren't on the web from this time in history for all to read about. When Metropolitan Iriney died, 1,500 mourners attended his funeral services, as church leaders from throughout the world attended the three-day funeral and burial at the New Gracanica Monastery Church on U.S. 45 in Third Lake, near Gurnee. He was 84 years old at the time, and died in the Libertyville nursing home operated by his great friends and benefactors, the Stojkovic family after a debilitating stroke. 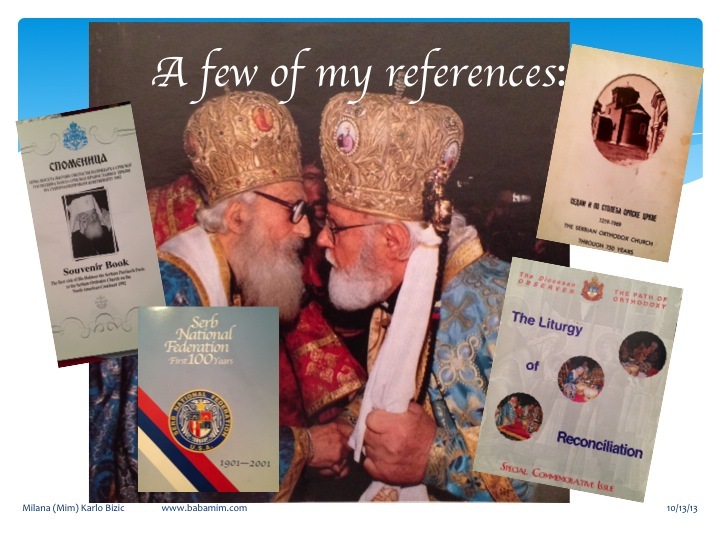 Slides by Mim Bizic presented at the 50th/108th Anniversary of the Old Holy Resurrection Serbian Orthodox Church in Palmer Square, Chicago, IL., Sept. 2013. After graduating Seminary, I stayed on at the Monastery as a Diocesan Employee working on both the Observer and adminstrative duties for the Diocese and the Bishop. I used to spend my afternoons in the Bishop's office helping him with duties he needed done. Sometimes we would just sit and talk. I learned a great deal from this man who was like a Father figure to me and was honored that he had taken time out of his schedule to talk with and to teach me about various subjects. Some personal and some about the business of leading the Diocese. 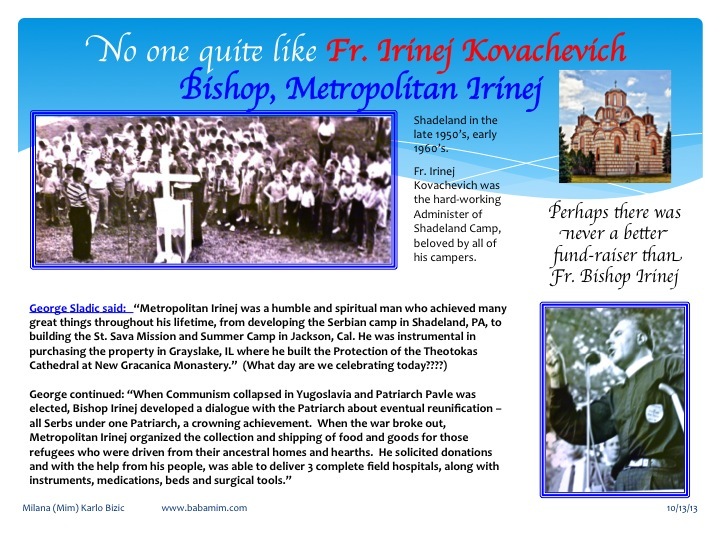 Metropolitan Irinej was a humble and spiritual man who had achieved many great things throughout his lifetime, from developing the Serbian camp in Shadeland PA, to buidling the St. Sava Mission and Summer Camp in Jackson California. 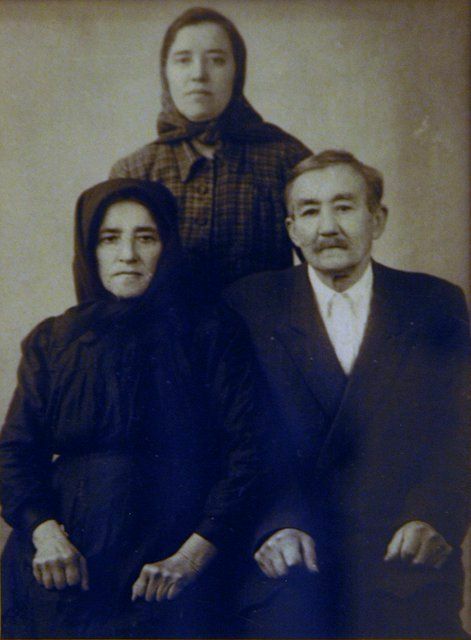 He was instrumental in purchasing the property in Grayslake, Illinois where he built The Protection of the Theotokos Cathedral and Grancanica Monastery. 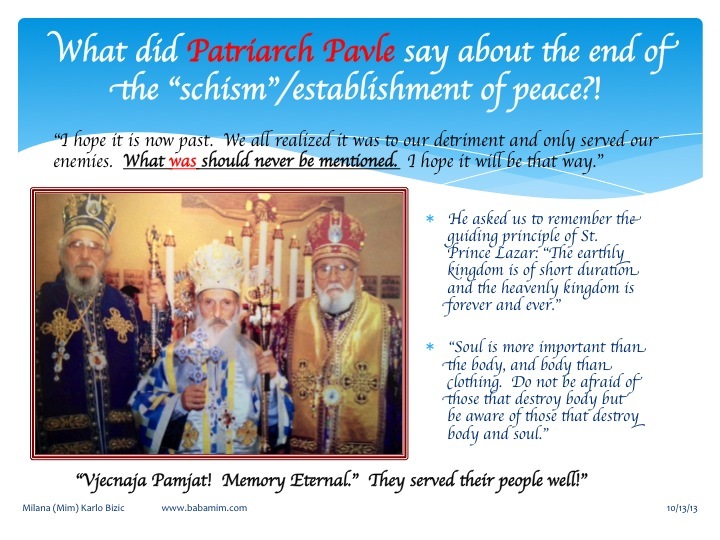 When Communism collapsed in Yugoslavia and Patriarch Pavle was elected to replace Patriarch German, BIshop Irinej developed a dialog with the Patriarch about eventual reunification to finally heal the sore on the Serbian Orthodox Church and reunite all Serbs under one omophoriam of the Patriarch. This alone should stand as his crowing achievement. 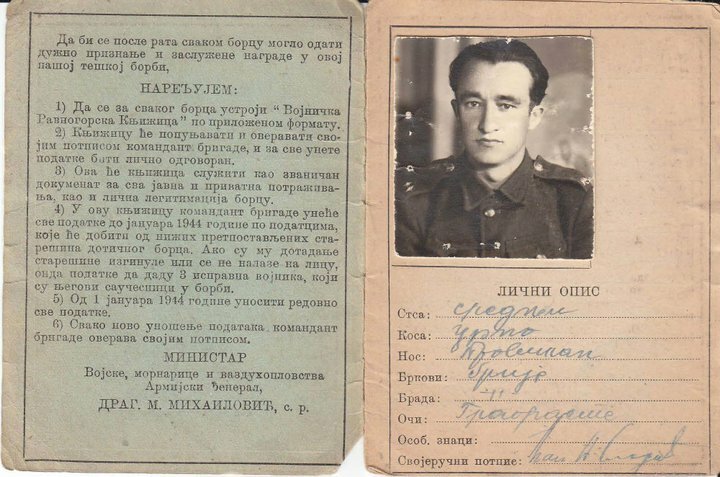 He went on to do great things after this when the war broke out in the Balkans. Met. Irinej organized the collection and shipping of food and goods for those refugees who were driven from their ancestral homes and hearths. He soliciited donations for and delivered 3 complete field hospitals along with insturments, medications, beds and surgical tools. These hospitals saved many lives from wounded soldiers to children with arms and legs blow off after stepping on a buried mine. I would love to see more information about him including photos and videos about him. I have some materials. On the occasion of the anniversary of his Priesthood; 40 years as a priest, 30 years as a Bishop and 10 years as Metropolitan, I edited a special edition of the Observer in a magazine format with many color photographs and stories and anecdotes from his life. I have a copy of this magazine. And while I am loth to lose it, I would be willing to scan the magazine into a PDF file. I also have a similar magazine format Observer Issue as a commemoration of the first Holy Liturgy served by both Metropolitan Irinej and Patriarch Pavle at Gracanica Monastery. This liturgy was the moment the schism between the two sides was healed, and I believe it to be the crowning glory of Met. 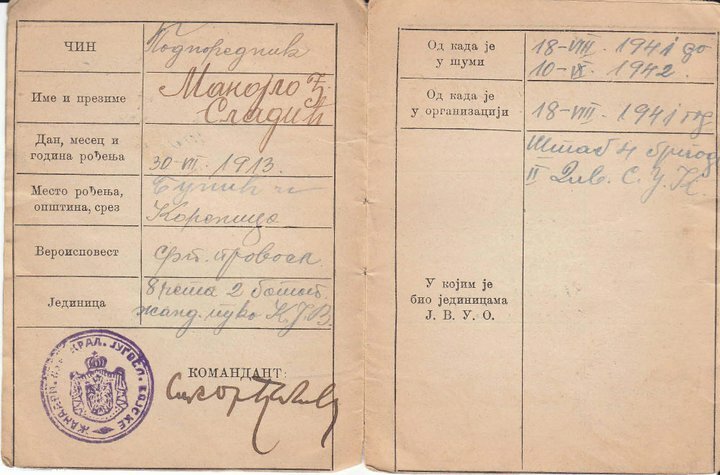 Irinej's life of service to his church and God. To enlarge any of the photos, click the lower right corner.